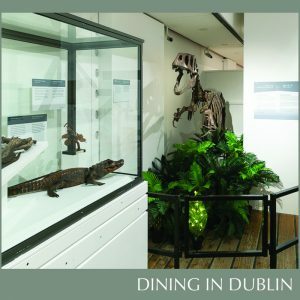 This Hands-On-Dinosaurs experience offers a series of unique, free and fun educational events for all the family to enjoy at the National Museum of Ireland at Collins Barracks. As part of the Jurassic Skies exhibition programming, dinosaurs are taking over the Museum of Decorative Arts & History to launch the school mid-term madness. Drop-in on a Sunday afternoon to meet curators, geologists, zoologists, artists and storytellers as they bring alive Jurassic Skies: when dinosaurs took to the air! Get cosy on a cushion with the family and listen to storyteller Niamh Sharkey. Niamh is an award-winning author and illustrator of children’s picture books – The Ravenous Beast, I’m a Happy Hugglewug and Santasaurus. Niamh is also a former Laureate na nÓg and the creator and executive producer of Disney Junior’s animated preschool series Henry Hugglemonster. Niamh will also be challenging families to take part in a giant ‘Dinosaur Doodle’ inspired by her stories. Calling all budding artists, who also dream of flying! Drop into the Flight Art workshop, with Museum Educator, Aisling Dunne, to create your own set of colourful wings and take-off flying and flapping around the Museum’s beautiful Clarke Square. Land safely at the Make Your Own Fossil stand in Clarke’s Square, and meet the team of scientists from Geological Survey Ireland. Cast your own fossil ammonite, or trilobite, to take home and learn all about earth science and Ireland’s rich geology. Head inside the Museum to warm up your bones and brains! Families will have an opportunity to see up close space rocks from the Museum’s collection, the 4.6 billion years old meteorites are the oldest things anyone will ever touch! These small meteorites are nothing compared to the giant space rock that crashed into Earth and led to the extinction of nearly all the dinosaurs 65 million years ago. Meet with curators and scientists and get hands-on with real dinosaur bones, such as a Diplodocus fossil that is at least 145 million years old! Learn more about Archaeopteryx – the first bird that lived during the Jurassic and the inspiration for the temporary exhibition. Discover the dinosaurs in your back garden with bird expert Jamie Durrant. Jamie will bring his box of bird wings, feet and bones to handle and see up-close the difference between a magpie and a thrush, or a swift and a wren. Finally, don’t forget to visit the exhibition, Jurassic Skies. 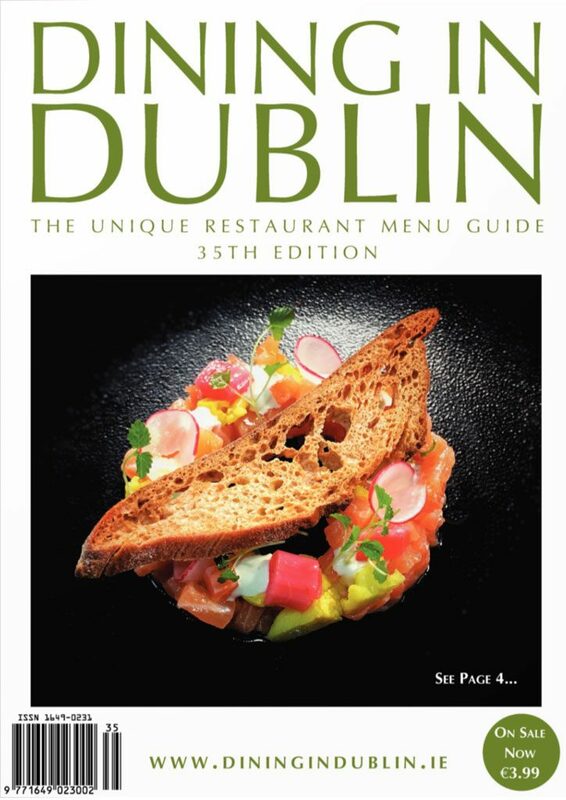 The exhibition tells the story of the evolution of flight, offering visitors the opportunity to view a number of important, rarely seen fossils from the National Museum of Ireland’s collections. The focal point of the exhibition is the Archaeopteryx, a small dinosaur with special feathers shaped to catch the wind. Archaeopteryx is often thought of as the ‘missing link’ between dinosaurs and birds. Only twelve skeletal specimens have ever been found, all coming from the Bavarian town of Solnhofen in southern Germany. The fossils Archaeopteryx left behind help us to understand the development of feathered flight. Archaeopteryx is the earliest fossil that shows adaptations to powered flight, with asymmetrical feathers and development of the areas of the brain associated with flight in modern birds. Jurassic Skies is a temporary exhibition at National Museum of Ireland – Decorative Arts & History, Collins Barracks until the 24th of March, 2019. Full programming details are available at https://www.museum.ie/Visit-Us/Events/Jurassic-Skies-Open-Day and no booking is required.